Sometimes there’s no substitution for grabbing the instruction manual and digging in to your own learning. Rather you than me! On Monday my clients reported themselves as feeling “meh” or even “wayward”. The spirit was willing but the flesh was weak and, in some cases, the spirit was weak too. Go do a little self-care instead, perhaps some clearing up and/or pottering. Never get so busy with work that you forget to have a life. Working styles for introverts and extroverts are different. Do you know which you are? I surprised myself to discover I was 50% introvert. We have been socialised through our day jobs and businesses to be more extrovert than we might choose. If anything is stifling you, stop it, change it. 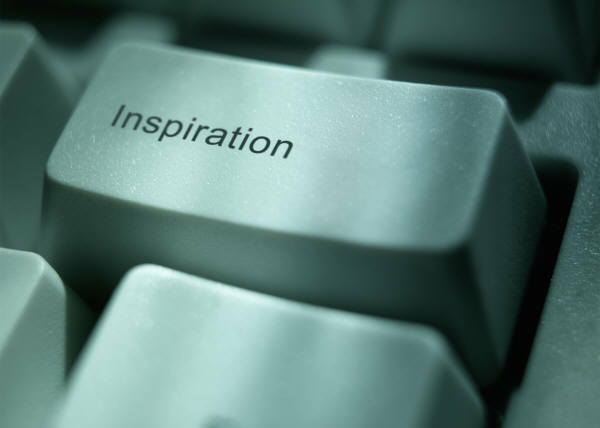 Inspiration is very important. Feed your inspirations, don’t drain it. Resisting something? Take time to excavate and explore why you are feeling resistance. Finding ways to grow your list will make marketing easier in future. Learning something in your own way and in your own time may be more valuable than my attempting to teach it to you ahead of time. For some it may be more valuable, for others not. My goal is to offer you acceleration, so you can achieve results faster than I did. Several great shout-outs this week for Aweber support. Good to know. One target to focus on makes it more likely you’ll achieve it than splitting your focus across multiple targets. One woman. One target. Trial and error works. Different trials rule out different errors. Use a free online diary e.g. Setmore to formalise all online business meeting appointments and reduce no shows. When your energy is at an all-time low, don’t try to work. Rest, before it saps your love for your thing. Take time for adjusting and absorbing new learning after a weekend away from home on a training course. Let what you have invested in and learned sink in first. Don’t watch your unsubscribes. Focus on what you do want, not on what you don’t. People will pay you for what they don’t know how to do. Your expertise is very valuable. Don’t underestimate it or sell yourself short. Follow up, by all means. But recognise when chasing becomes unattractive, fruitless and dispiriting. Speak kindly to yourself, in the way in which you generally reserve for others. Choose a loving inner voice. Evict the harsh inner critic. Worked the weekend? Take time off in lieu. Networking: How Do I Love Thee (not)? Let me count the ways. There are loads of different ways to do networking. Don’t assume it has to mean ghastly breakfast and lunch meetings. Be creative. Set up your own party you’d love to go to. How to fire your first ever client – hooray! Perfectionism is expensive. Your clients won’t pay for it even if you will. What is perfectionism costing you? Get rid of tolerations and energy drains – look what it frees up…tons of gorgeous light energy for you, you, you and your biz. Never underestimate the restorative power of a little nap or a little walk, or both. Send the bill. Don’t delay. Send the bill while they remember who you are and what you did and how much they appreciated you. WE LOVE INVOICING!